devotes itself to the design and manufacture of storage equipment. Through products and service aimed at providing complete assistance for all warehouseing,products showcasing and sales outlet requirements. Jusonwoodpeople always attach great importance to quality controlling from the very beginning to the very end. The build and modular design is ideal for storing large and bulky items including boxes, tubes or cabling. 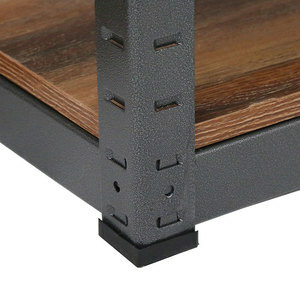 All shelves are easily adjusted and are compliant with European guidelines. Maximise your storage with Long Span Shelving and Storage solutions. The product surface finishing we can offer are powder coating, chrome plating, Zinc plating and Zinc plated with powder coating, etc. Besides, we arrange 10 quality inspectors on the production line to do full inspection of each shelf and each post. With our specific process of quality control, we require our workers to carry out self-inspection, mutual inspection and sampling inspection based on the inspection standard of MIL STD-105G . 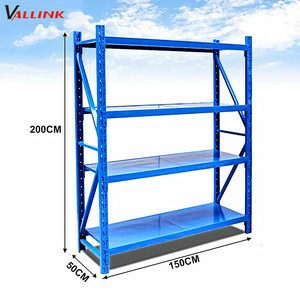 The depth of rack can be customized according to customer demands, three-upright structure is recommended if frame depth is large. 2. Various vertical separating plate and mesh can be laid between horizontal beams. 3. 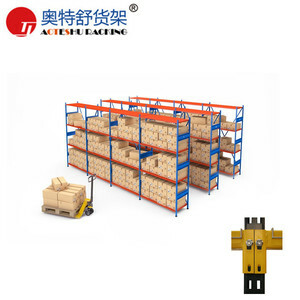 It is an ideal for a wide variety of applications high density storage of small parts, heavy items, large and bulky items, and odd shaped or awkward items. 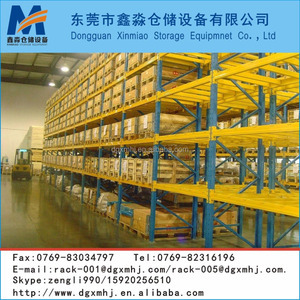 1 YRS Nanjing Dunli Storage Equipment Co., Ltd.
1 YRS Nanjing Yanhua Storage Equipment Co., Ltd.
3 YRS Jiangsu Union Logistics System Engineering Co., Ltd.
Can be easily assembling even without any tools and expertise. We are also sincerely looking for global distributors and partners. We hope to make win-win success and grow together with you. 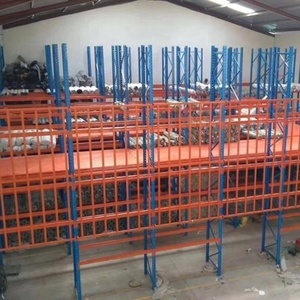 iron shelves for warehouse storage: 1) Dimensions :1.0m-2.5m(L) X 0.4m-1.2m(D)X1.8m-6.0m . can be customized based on customer's requirements 2) System Configuration: upright, step-beam, steel shelf panel 3) Material for uprights and beams: Q235B(high grade of cold rolled steel) 4) Decks: include steel panels or wooden veneer 5) Loading capacity:150kg/level~500kg/level. 2) Lead time: within 15 days 3) MOQ: 10 Sets 4) Production capacity:1500 tons/month. 2.It is easy to assemble and dismantle,widely used in warehouse, supermarket, wholesale center and department stores. 4.The advantage is the medium weight, heavy-load capacity, artistic shape. The layer boards can be wooden or steel board, just for your selection. 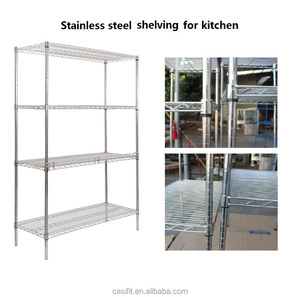 Alibaba.com offers 3,337 material shelving products. About 28% of these are stacking racks & shelves, 2% are storage holders & racks. A wide variety of material shelving options are available to you, such as multi-level, plate type, and boltless / rivet shelving. You can also choose from wood, plastic, and steel. As well as from supermarket, industrial, and food. 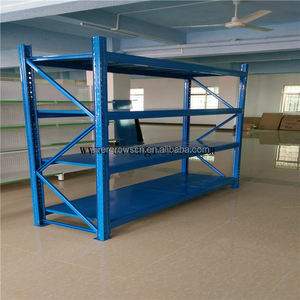 And whether material shelving is corrosion protection, suitable for outdoors, or esd protection. 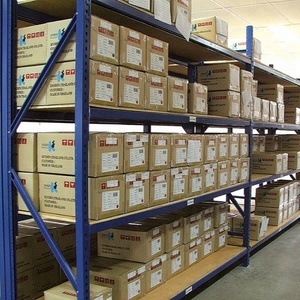 There are 3,337 material shelving suppliers, mainly located in Asia. 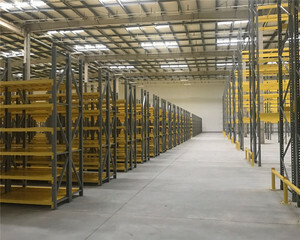 The top supplying country is China (Mainland), which supply 100% of material shelving respectively. 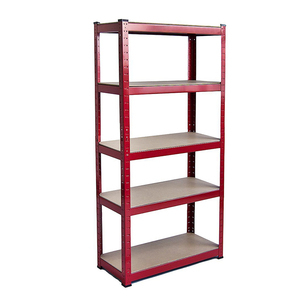 Material shelving products are most popular in North America, Domestic Market, and Mid East. You can ensure product safety by selecting from certified suppliers, including 1,476 with ISO9001, 771 with Other, and 195 with ISO14001 certification.